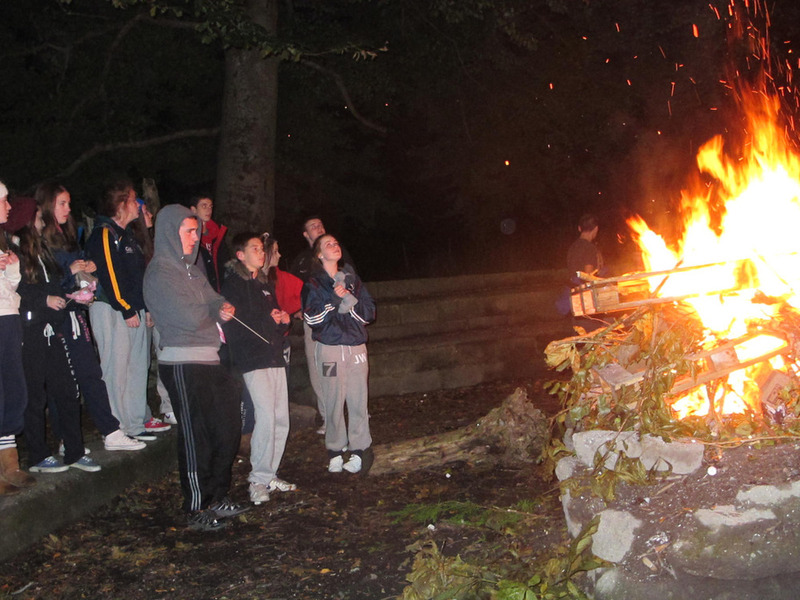 The Transition Years went camping to Larchill on Wednesday and Thursday. After putting up their tents they made a campfire and toasted marshmallows. After a (good?) night’s sleep they cooked breakfast and started the day’s activities - archery, grass sledding, high ropes, obstacle course and team building. A great start to the year.